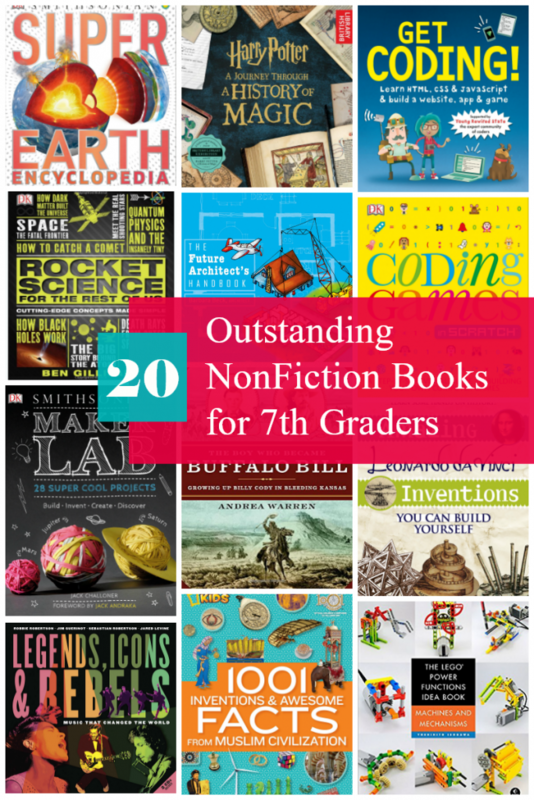 Looking for some really good nonfiction books for 7th graders? 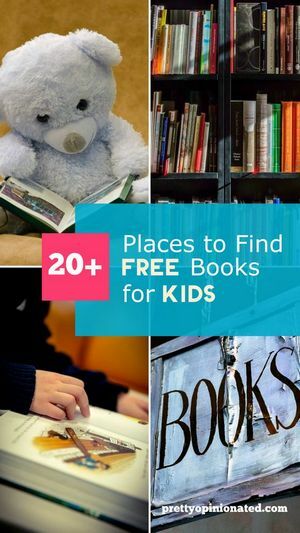 These top 20 books introduce your tweens to a myriad of fascinating subjects and help them learn more about the world around them! From ancient art to modern technology, there’s something here for every interest! While I’ve always been a fiction kind of girl myself, my son is the opposite. Sure, he has his favorite fiction series (he’s especially into manga right now), but the bulk of his library consists of books filled with fun facts about his favorite subjects or how-to guides for his favorite games. He’s learned more through reading nonfiction books that he picked out himself than he has in 7 years of elementary and middle school. Don’t get me wrong, school is important, but our kids are much more likely to retain information when they have some choice in how they receive it. Since Jake just finished 7th grade, I thought now would be a great time to share some of the good nonfiction books that taught him so much throughout the year! Check them out! 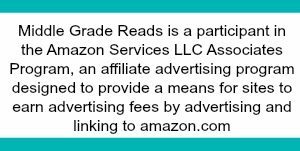 *The book links are affiliate links, which means that I earn a tiny commission (at no extra charge to you) when you make a purchase through them. I broke this list down into the most popular nonfiction book categories to make it easier to browse. I’ve also embedded a preview whenever available. Some of these books are only available in print, though, because they are graphic-heavy and don’t translate well to an ebook. 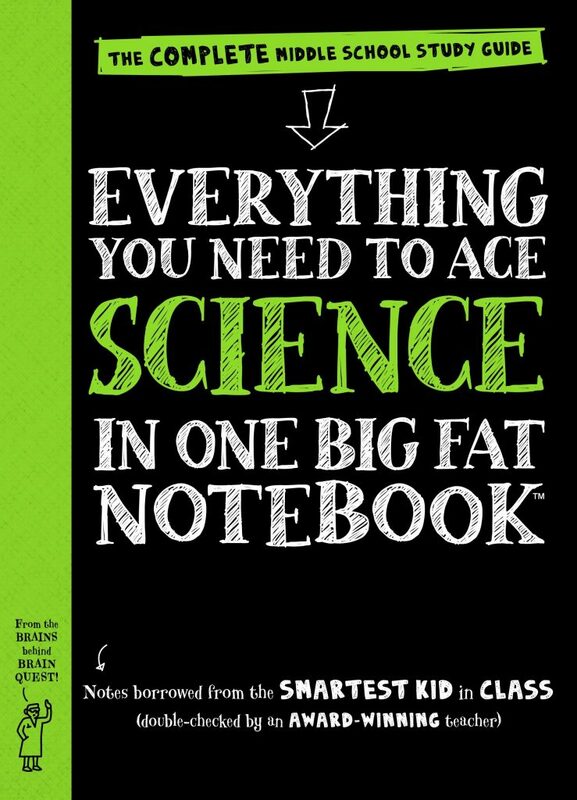 We are huge fans of the Big Fat Notebook series from Workman Publishing. I did a review of the Big Fat Notebooks series over on Pretty Opinionated about two years ago, and they’ve been an indispensable fountain of information ever since. The science book is our favorite. It not only helps Jake learn all the key concepts he needs to know, but gave me a complete refresher course. Hey, I’ve been out of middle school a long time! I love this book because it shows our tweens (both boys and girls) that women have made just as many incredible contributions in the world of inventions as men, from things that we use every day- like windshield wipers- to inventions that keep people safe- like Kevlar! The book features women inventors like Ruth Wakefield, Mary Anderson, Stephanie Kwolek, Bette Nesmith Graham and more. It even includes young inventors like Becky Schroeder (inventor of the Glo-Sheet) and eleven-year-old Alexia Abernathy (who made a spill-proof bowl). 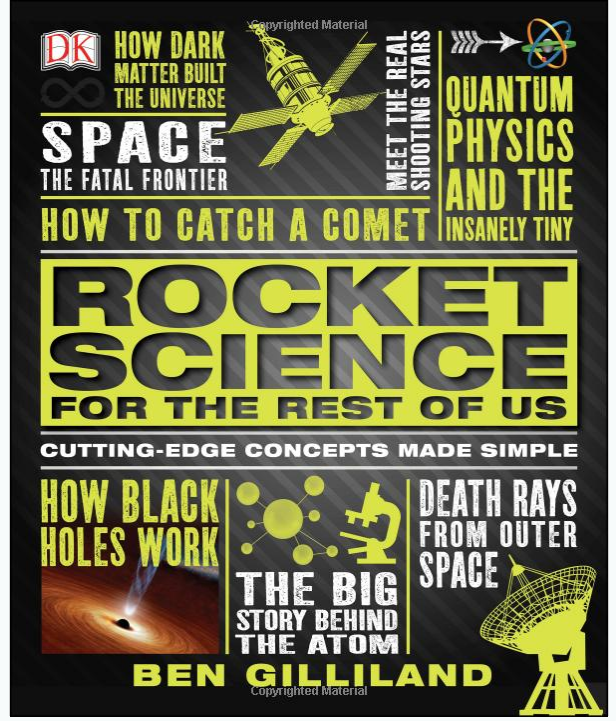 Jacob is really into physics right now, so I grabbed Rocket Science for the Rest of Us to help him learn some of the more complicated concepts. I ended up reading it, too! Author Ben Gilliland does a fantastic job of breaking down things like black holes, antimatter, and so on in a way that just about anyone can understand. I’ve never been great at science, aside from biology, and while there were some things that my mind just couldn’t seem to wrap itself around, I still feel like I learned enough to be able to keep up with my son. Although it says grade 8 and up, your 7th grader will still enjoy it! Maker Lab was a gift to Jacob from my brother, who loves science as much as Jake does. 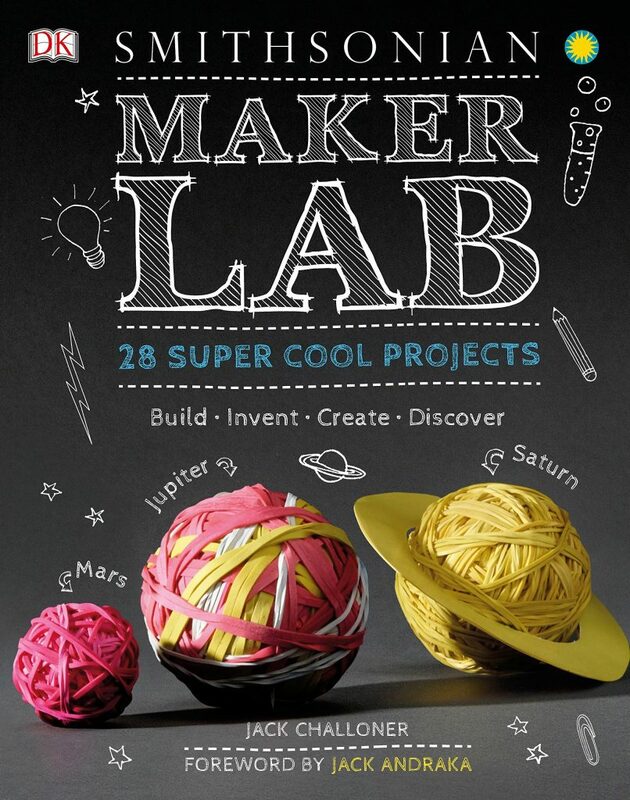 It’s such a fun book and most of the projects use things you already have in your house. I love that it includes some of the classics, like how to make a lemon battery or volcano, as well as some new-to-me ideas like a jungle in a bottle or a soap-powered boat. The book includes a foreword by Jack Andraka, an award-winning teen inventor. 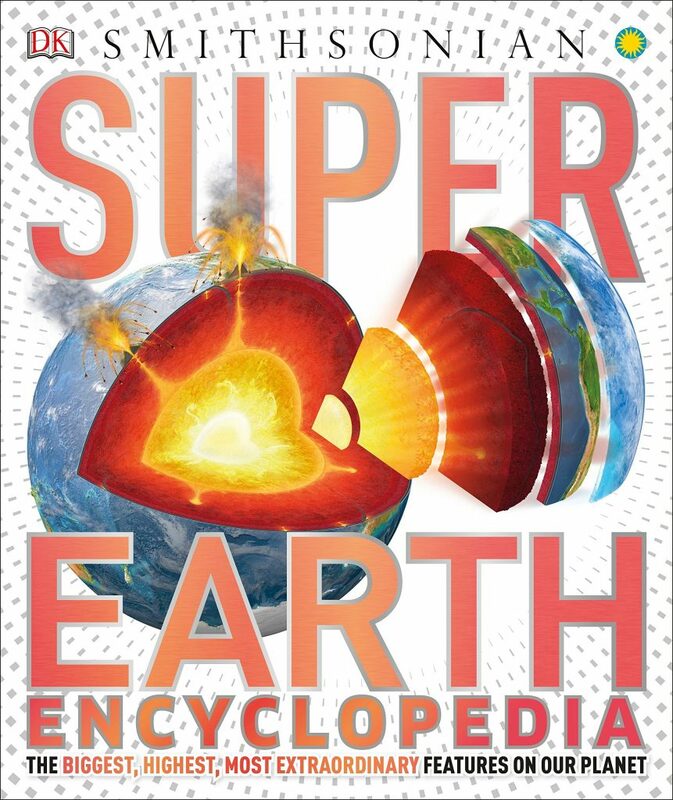 Super Earth Encyclopedia is perfect for tweens who love earth science. Throughout the 208 pages, they’ll learn about things like volcanoes, crystal ice caves, how geysers work, and more. It’s a DK book, so you know it’s full of extraordinary graphics and easy-to-digest bits of information. This is another one that I really enjoyed reading once my son was done with it. 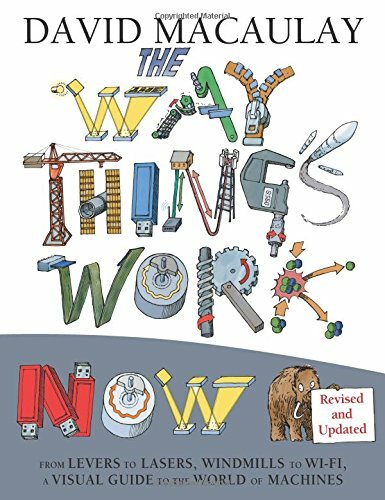 The Way Things Work Now by David Macaulay is an updated version of The Way Things Work . The revised edition includes pretty much all of the inventions from the original, plus newer tech like touchscreens and 3D printers. If your tweens loves to take things apart to find out what makes them tick, this is definitely a must-have nonfiction book for them. The Print Replica Kindle version is kind of cool because it keeps the print edition’s layout but lets you zoom in on different graphics. Just make sure your Kindle supports it, as it only works on Kindle Fire tablets. 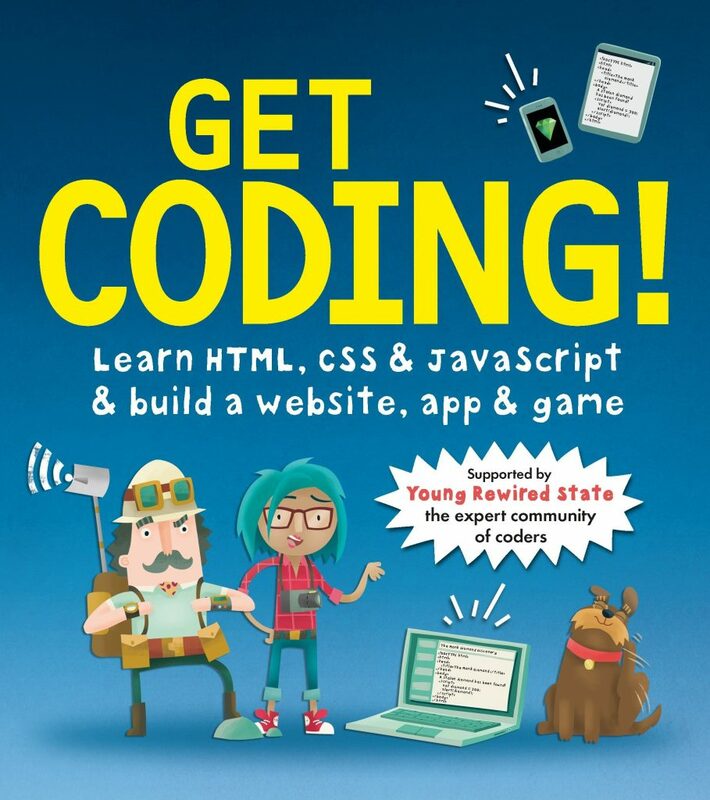 Get Coding teaches tweens how to write in HTML, CSS and other types of codes commonly used on websites. It’s pretty basic, so you’re not going to be using it to build complicated designs, but it’s still a great starting point. I figure that by the time our kids grow up, everyone will have their own website. I mean, we are pretty much almost there already, aren’t we? Knowing how to put one together on their own will be a fabulous skill. This series focuses on how to build functioning little machines with LEGO. 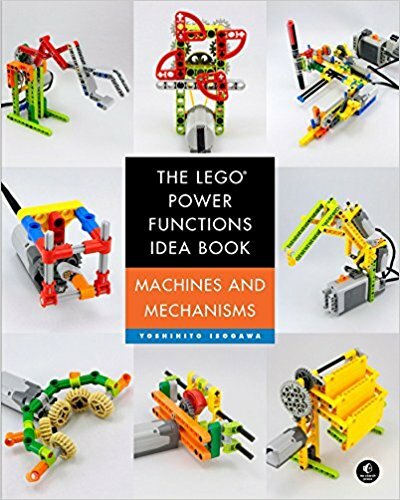 The first book in the series, The LEGO Power Functions Idea Book Volume 1: Machines and Mechanisms is filled with hundreds of buildable mechanisms that each demonstrate a key mechanical principle. All of the projects include detailed photos, a list of necessary supplies, and step-by-step instructions. I like that it’s available on Kindle because it’s easier to look at the instructions on a screen then to try to prop open a book. 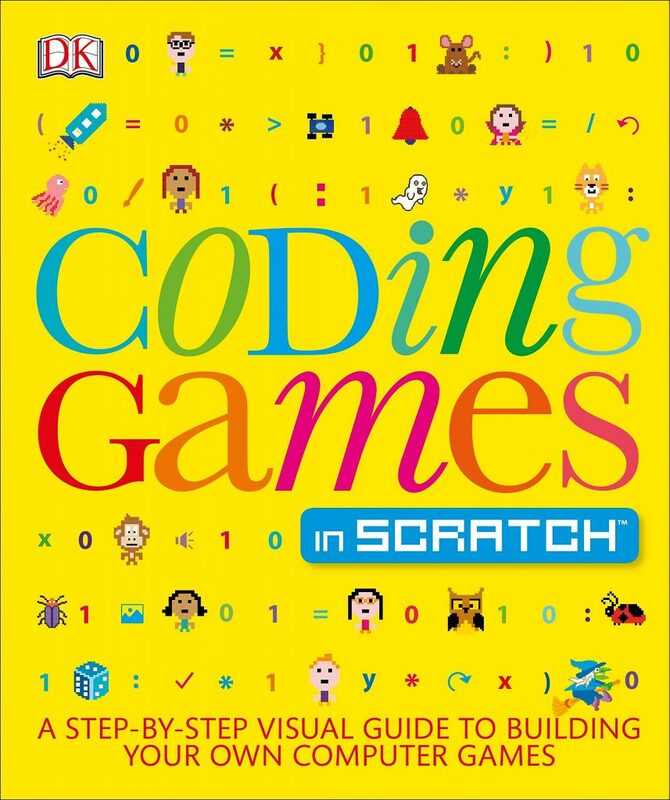 If your tween dreams of a career designing video games, Coding Games in Scratch is a good starter book. It’s written for kids with little to no experience in writing code. Along with vividly detailed instructions, the book also explains what details go into making a really great game. The only downside: you’ll need Adobe Flash Player to create the games. If you haven’t heard, Flash is being retired and will be completely obsolete within the next couple of years. Still, this book does give kids a basic overview of how to write code. There are probably hundreds of nonfiction Minecraft books out there (so many that they’ll get their own post shortly), but if you want something official straight from Mojang, this is the collection . Jake has every one of these books and even though he’s been playing Minecraft for years, he still uses them regularly. 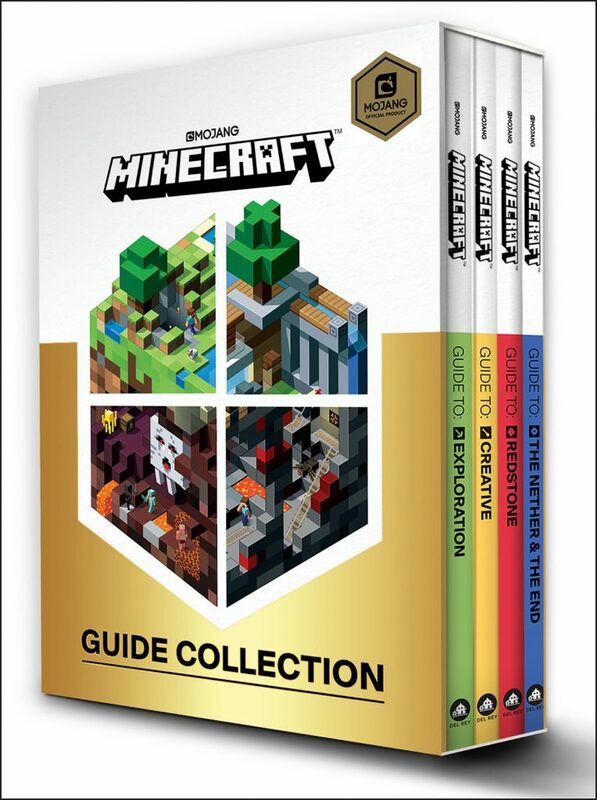 The set includes: Guide to Exploration, Guide to Creative, Guide to Redstone, The Guide to the Nether and the End. Minecraft is such an incredible teaching tool that I don’t mind when Jake spends hours playing it. If you’re wondering what a Harry Potter book is doing on a list of nonfiction books for 7th graders, bear with me for a moment. Harry Potter – A Journey Through A History of Magic was created by the British Library to celebrate their Harry Potter exhibit. While the book does include fun little surprises from JK Rowling’s hit series, the bulk of it is actually a history book. 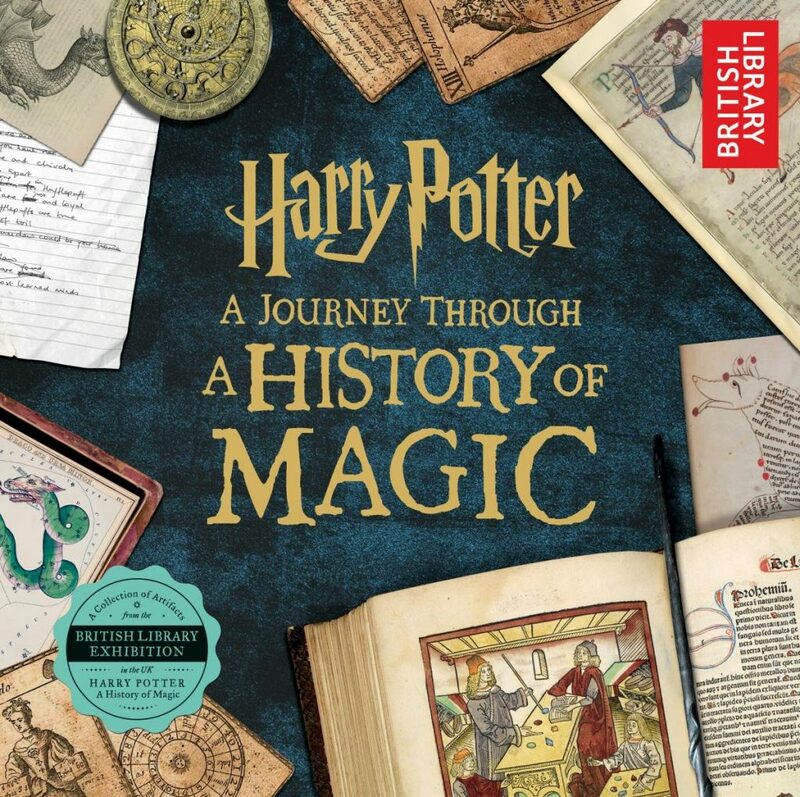 It explores the true origins behind things like The Philosopher’s Stone, the mandrake’s “scream,” and much more. Marion Blumenthal Lazan’s memoir tells the story of her life as a refugee from Hitler’s cruel reign of terror. Marion, her brother, and her parents were trapped in Nazi Germany when Hitler rose to power. They escaped to Holland only to see it fall to the Nazis. Over the next 6+ years, Marion’s family was forced to live in prison, refugee, and transit camps before finally making it to the US. It’s an important story that, while filled with many horrors, is ultimately about hope & courage. Fans of cowboys and the wild, wild west will love learning about Buffalo Bill’s life before he became one of the most famous entertainers of the Civil-War era. From his early childhood days as a homesteader in Kansas to his years as a spy for the Union Army, The Boy Who Became Buffalo Bill shows a side of the entertainer that most of us never even knew existed. Leonardo da Vinci is the grandfather of pretty much every amazing discovery and invention. In this book by Maxine Anderson, tweens first learn about the times in which da Vinci lived and what inspired him to create such revolutionary (at least back then) inventions. Then, they can try their hand at making some of his simpler creations themselves using common household supplies! We often think of the Egyptians, Greeks, and Chinese as the major innovators during the Middle Ages, but the Muslim world also made major advancements and scientific breakthroughs that led to modern technology. 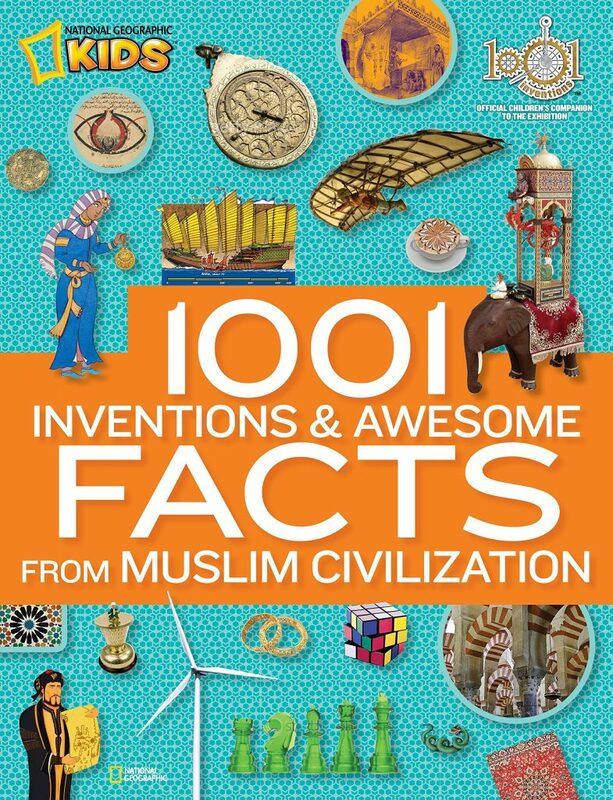 This Official Children’s Companion to the 1001 Inventions Exhibition details how inventors created wonders like the elephant water clock, or how women made incredible scientific discoveries and founded universities. A portion of the proceeds from this National Geographic book (as well as all NatGeo products) goes towards funding exploration, conservation, and education through the National Geographic Society. Editor Colby Sharp asked more than 40 of the most popular authors and book illustrators to come up with fun prompts for each other. It could be anything from a drawing to a poem. Then, they exchanged prompts and got to work! The result is The Creativity Project , a fun collection of words, art, poetry, and stories. Find out what authors like Dav Pikey, Lemony Snicket, and Gary Schmidt came up with! Each section also includes extra prompts to inspire your tweens and teens! 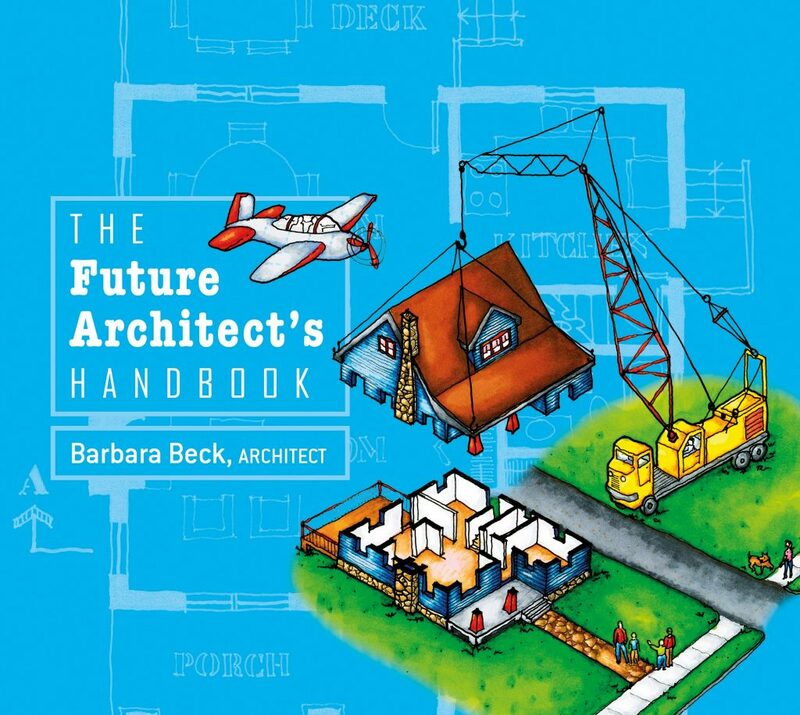 If your tween dreams of a career designing stunning buildings, The Future Architect’s Handbook is a must-have! This book explores how architects work, from the initial planning process to bringing the actual building to life. Learn about the techniques for the myriad of different and exciting architectural styles that we use today through freehand architectural drawings that will inspire your tweens to start creating! For tweens who love music, Legends, Icons & Rebels: Music That Changed the World is a tribute to some of the biggest musical legends of the last century, including The Beatles, Elvis, Bob Marley, Bob Dylan, and more. Each profile features a full-page photo of the artists and all the essentials about them, all written against gorgeously illustrated pages. The book also comes with two CDs (it was published in 2013, when people still bought CDs). Got a budding photographer? Give them a real camera and a copy of National Geographic Kids Guide to Photography! In this kid-friendly visual guide, they’ll learn everything from how to set up a shot and stage lighting to which software to use for post-processing. 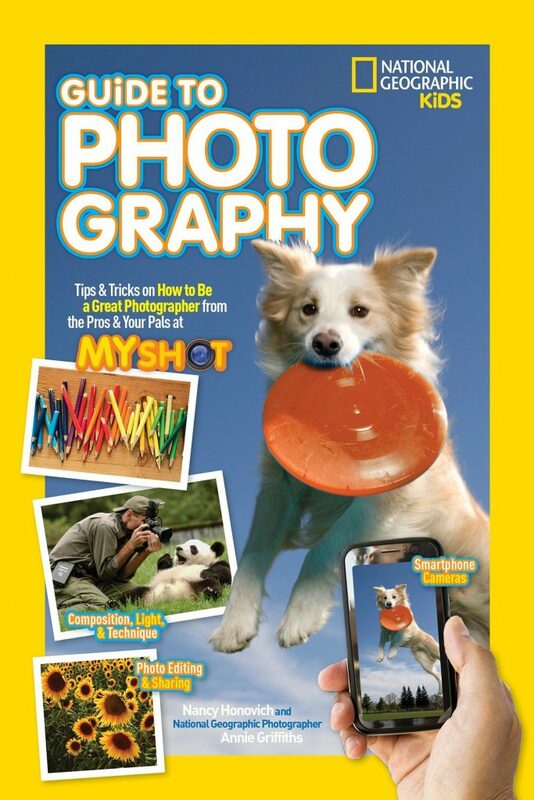 I actually used this book to teach myself how to take pictures with my DSLR. I come from a family of professional photographers. You’d think that would help me, but they’re not used to explaining things to people who don’t understand aperture, depth of field, and so on. My son got this book for review, and I ended up using it just as much as he did…if not more! National Geographic The Photo Ark: One Man’s Quest to Document the World’s Animals is a fabulous combination of art and nature. While it’s not geared towards kids, it’s still kid-friendly. 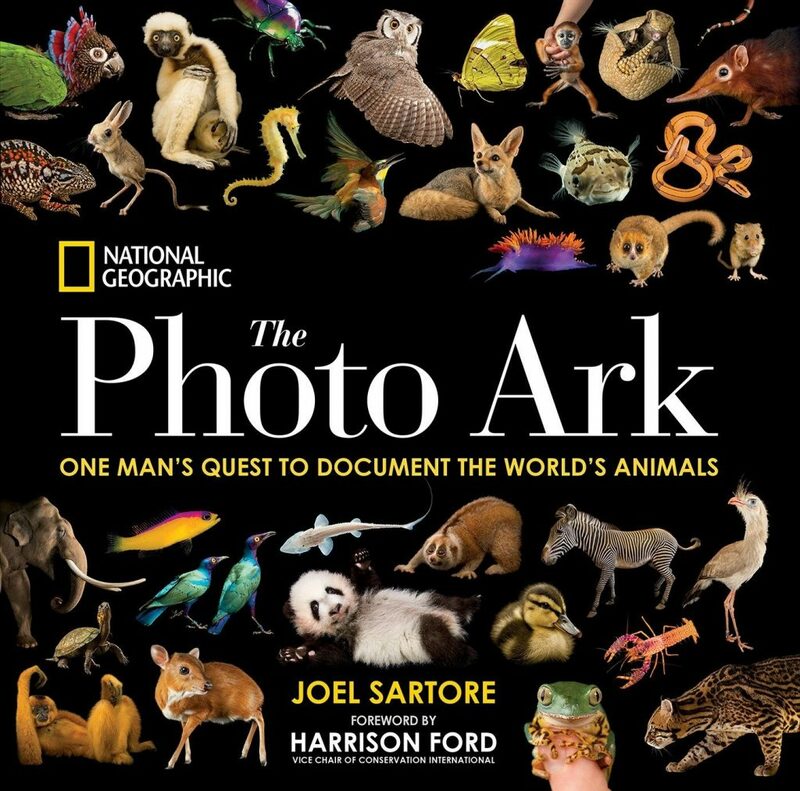 Throughout the 400 pages, photographer Joel Sartore takes us on a journey around the world to meet 12,000 different species…many of which are facing extinction.Veteran wildlife writer Douglas Chadwick introduces each section of stunning photos, and Harrison Ford provides the foreword. It was hard to narrow down the vast sea of good nonfiction books for 7th graders, but these are my top picks for each category. While many of them are written for kids from 9-12, I picked books that weren’t too “little kiddie” so that they would appeal to preteens. Do you know of any other good nonfiction books for 7th graders to read? Share with me below so I can check it out!